*Homeowner is responsible for normal home expenses such as Taxes, Insurance, HOA’s, etc. A Reverse Mortgage allows you to borrow against a portion of the equity in your home to receive monthly payments. The money used is then deducted from the value of your home. 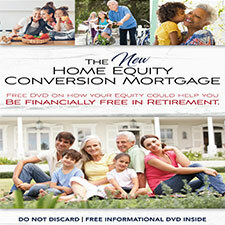 Receive a Free Informational DVD on HECM Reverse Mortgages. Don’t fall subject to false information. Get clear facts now! Heritage Reverse Mortgage helps the people of St. George and all across Utah enhance their retirement through reverse mortgages. At Heritage Reverse Mortgage, we will work closely with you to make sure we clearly answer any questions you have and explain the process so you fully understand it. 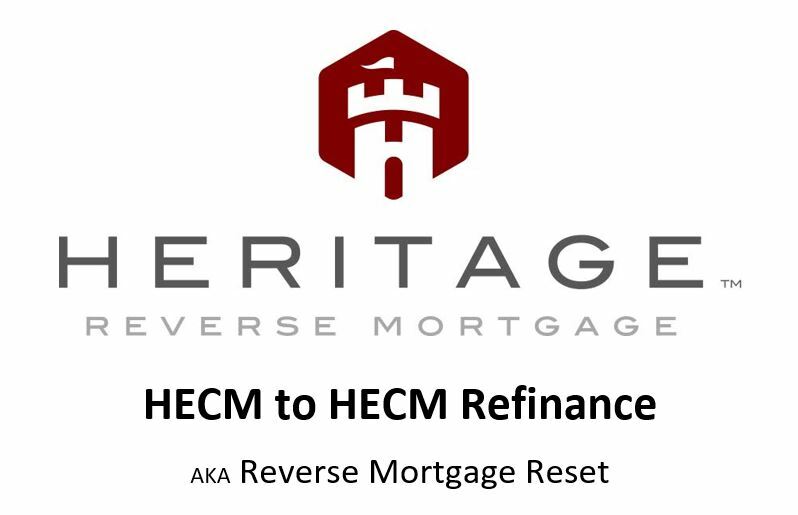 At Heritage Reverse Mortgage, we will provide excellent service at a fair price. Our honest and reliable team will provide the best experience during your reverse mortgage process. 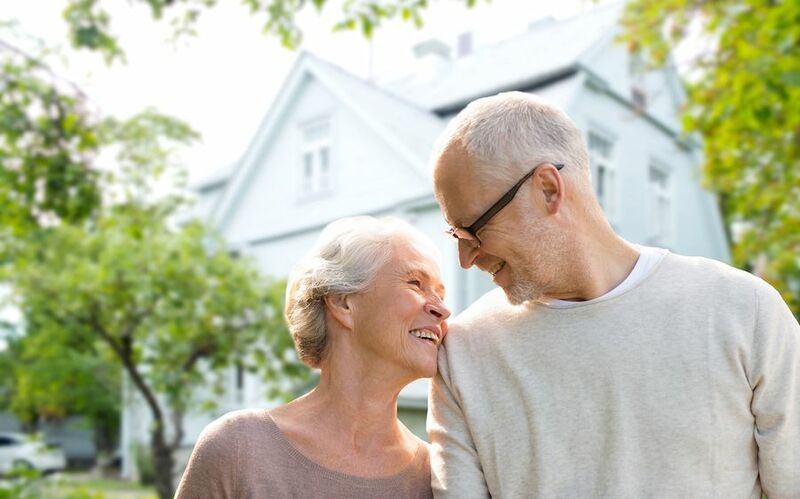 If you love your home and have no desire of leaving a Reverse Mortgage can help you stay in your home for life and enjoy the freedom of never making another Mortgage payment. 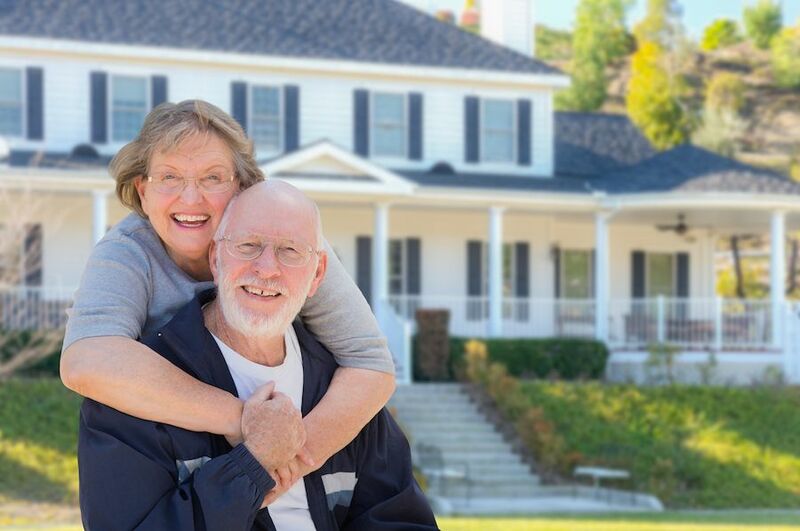 Traditionally Reverse Mortgages were for refinancing homes but today you can purchase your dream retirement home with a Reverse Mortgage and enjoy all the benefits a Reverse Mortgage provides. 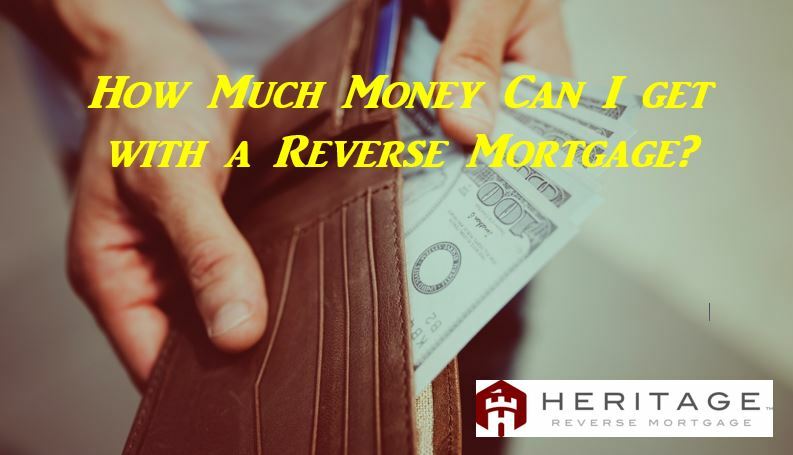 For those already enjoying the benefit of a Reverse Mortgage a Refinance could help make life even better by accessing additional equity if the home has appreciated in value, adding another borrower to the loan, or lowering your interest rate. IS THE BANK GOING TO TAKE YOUR HOME? NOT WITH A NEW REVERSE MORTGAGE. Have Questions? Talk To A Reverse Mortgage Specialist Now!